Recently I may or may not have had a meltdown over misplacing a melon and finding it buried in the bottom of my chest freezer. Regardless, I'm working hard on using up some of my abundant stock of freezer foods before we move in two weeks. Whenever I have a mixed assortment of ingredients and need recipe inspiration, I can count on Life Made Delicious to steer me in the right direction. 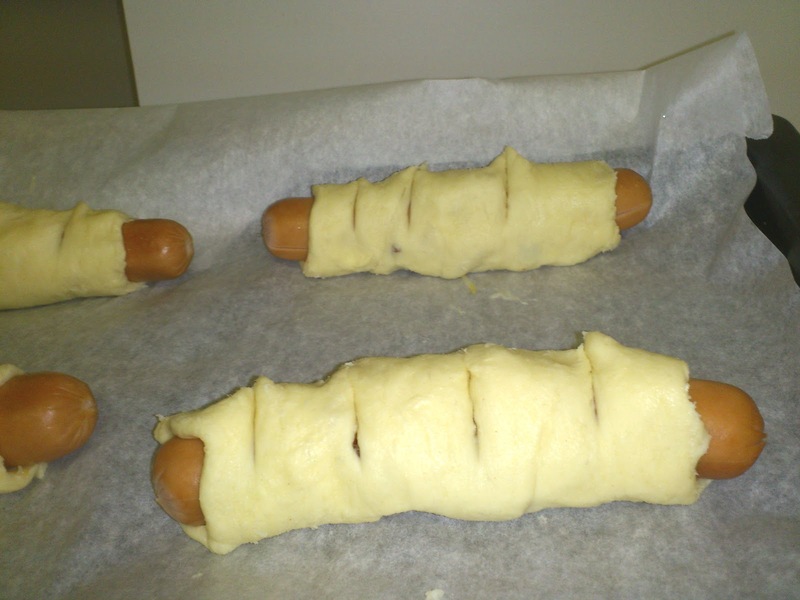 I thought this recipe for Mummy Dogs looked really interesting for a Halloween themed treat. Though on the first attempt I couldn't find the hot dogs in my freezer...sigh. So the recipe was attempted with cooked bratwurst sausages. Let's just say I won't be posting the pics since I DON'T recommend that substitution. The dough ended up a soupy mess! 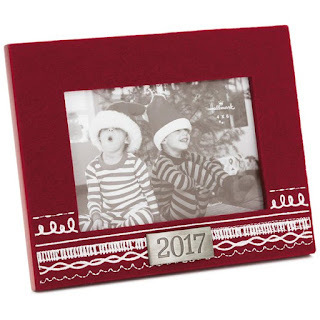 They got two thumbs down from the family, even from the bottomless pit hubby. After locating my hot dogs 2 days later, I stuck a little closer to the original recipe with simple modifications. Everything is better with bacon and cheese. My second try was a happier and tastier occasion (pictured below). We ate them as appetizers while waiting for my slow cooker chili to be done. 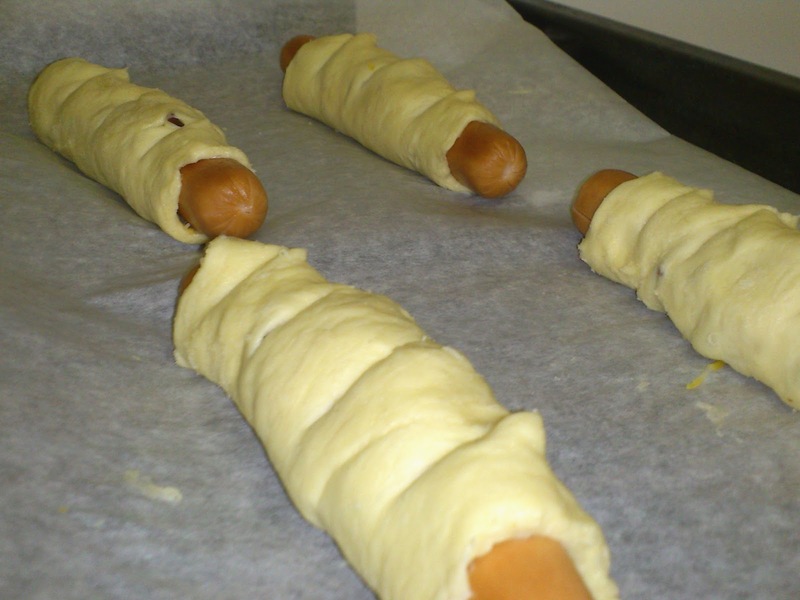 My version of Mummy Dogs inspired by Life Made Delicious. 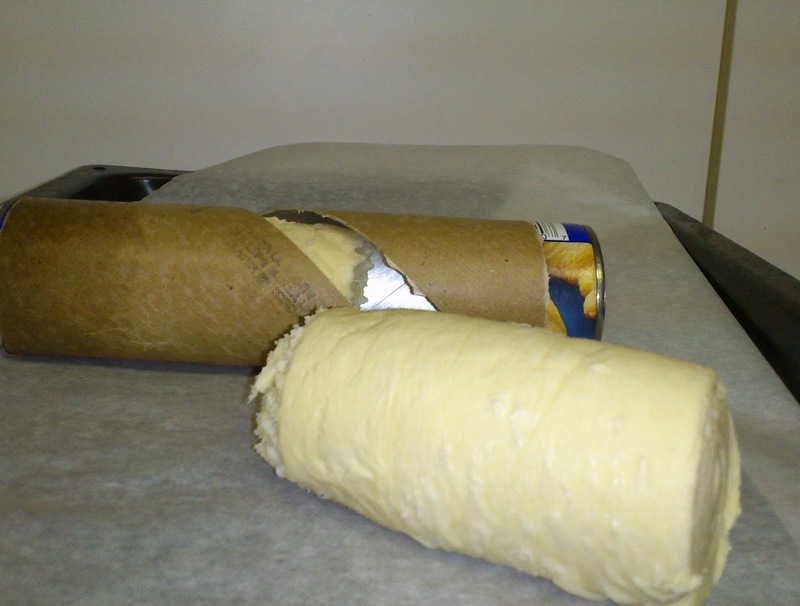 I pulled half of the pastry out of the tube-equal to four (4) triangles of dough. Slice each section in half ignoring the diagonal perforations. 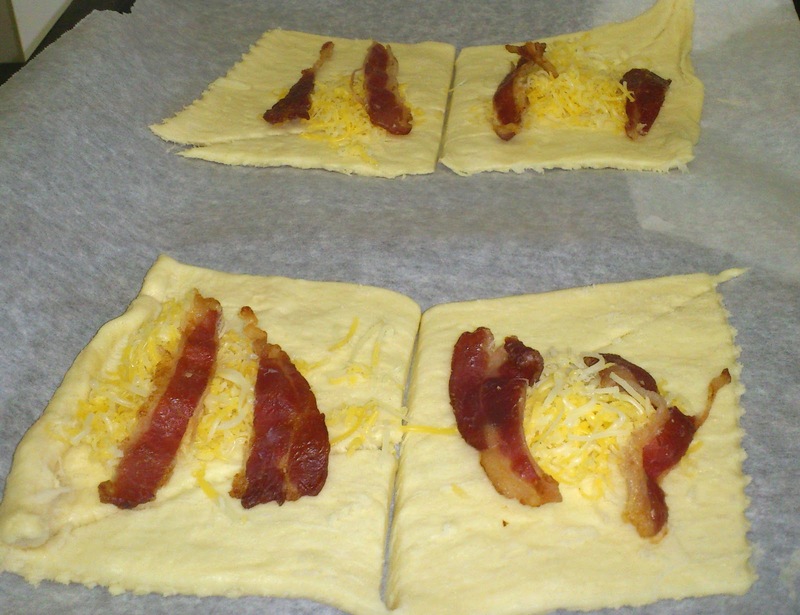 Then added cheese and cooked bacon to each square. Add a hotdog to each square, roll it up and press the edges firmly together. I cheated the second time and scored the dough to make it look like mummy wrappings. Life Made Delicious. They still tasted really good! Why not try them for a special Halloween snack before trick or treating? 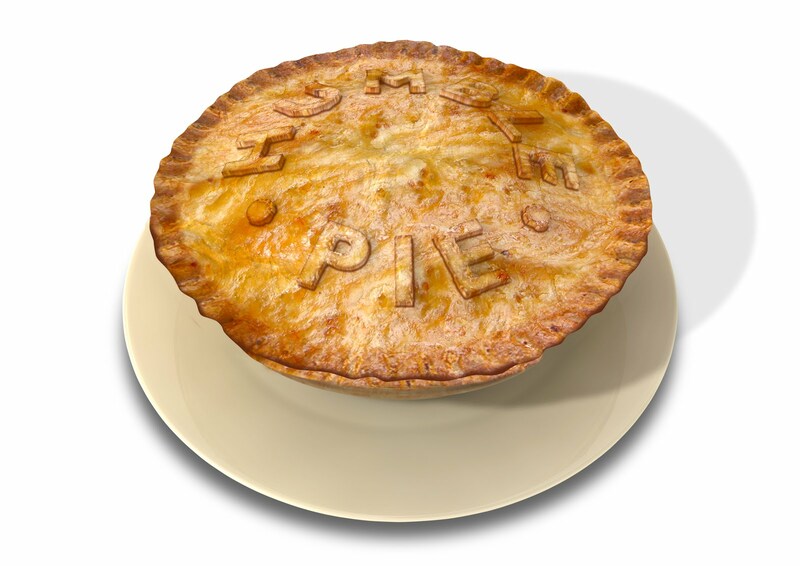 Puffed pastry storage tip: Do you cook for a small family or are trying to portion control? Can't use all your crescent dough in one dinner? 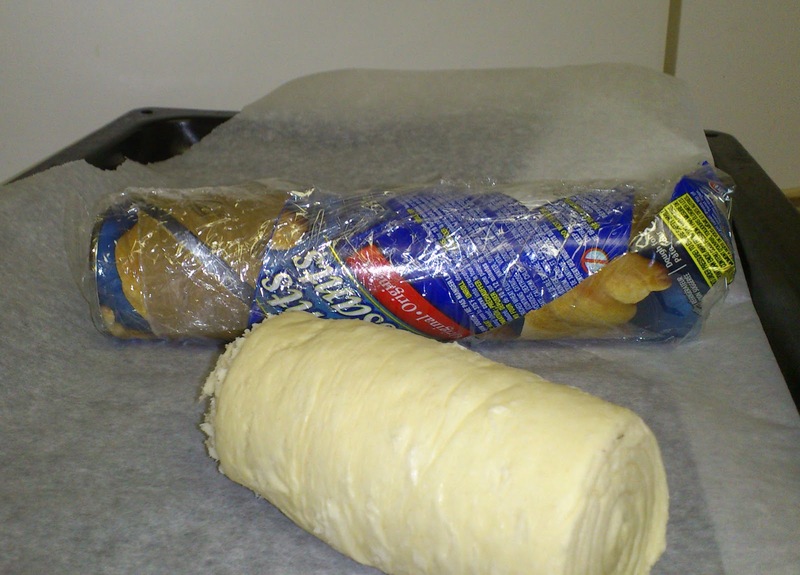 Did you know that a portion of your crescent dough can be saved? and wrap the tube up tightly in plastic wrap. 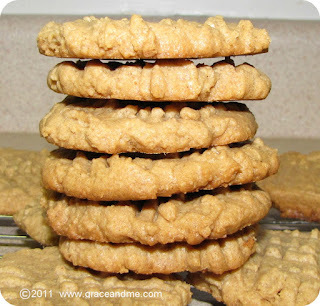 Refrigerate and eat within two days or the edges get hard.